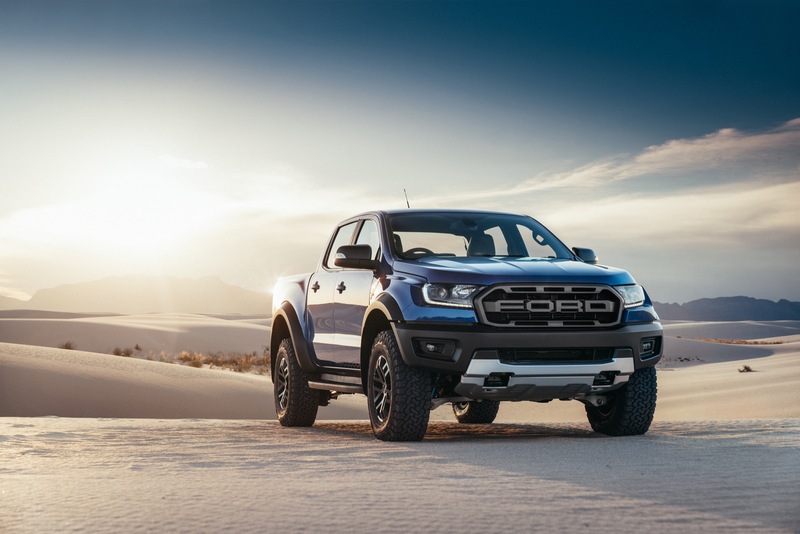 The 2019 Ford Ranger fuel economy numbers have just been discovered, and they appear to be best in class for the new midsize pickup truck now under production. The gang over at Ranger5g.com have come up with a 2019 Ford Ranger window sticker that shows a rating of 21 mpg in the city and 26 mpg on the highway for a combined rating of 23 mpg. No four-wheel-drive numbers are available yet. Overall, though, a dip of 1 or 2 mpg could be expected. 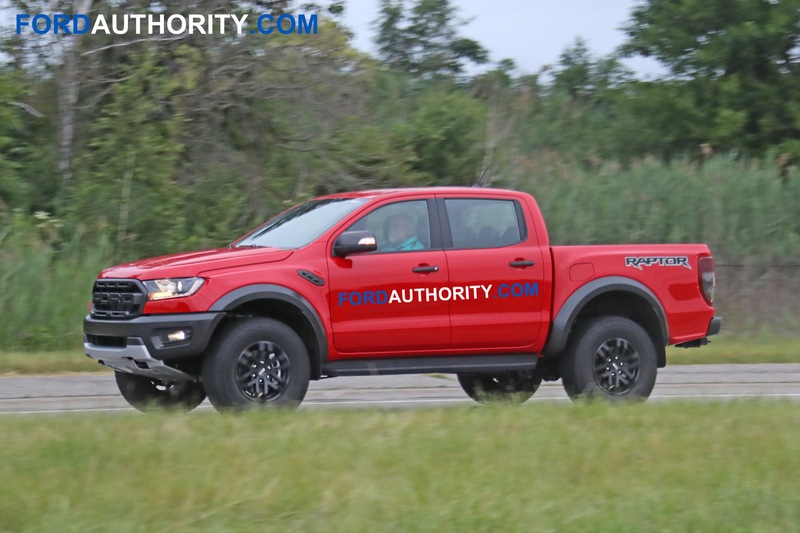 Those numbers, which haven’t been confirmed yet by the EPA’s fueleconomy.gov website, would make the Ranger the fuel economy leader for combined fuel economy rating among 2019 and 2018 midsize trucks on the market with four-cylinder gas engines. 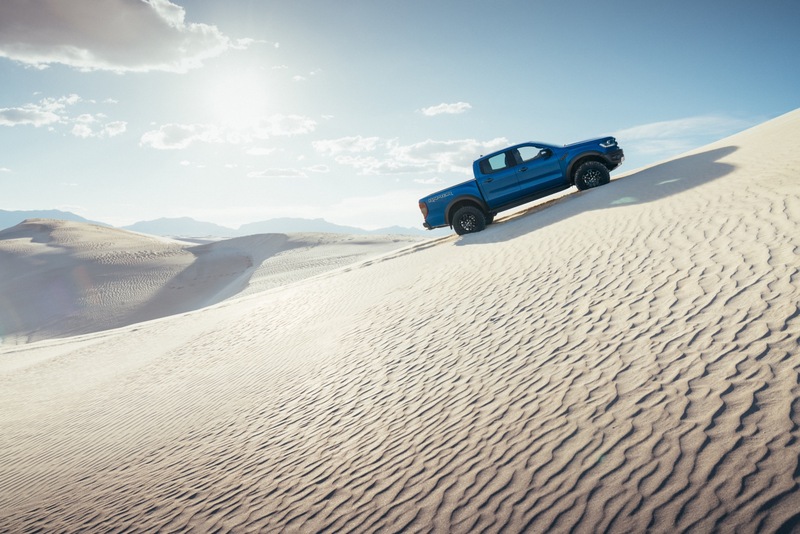 A 2.3L EcoBoost engine shared with the Ford Mustang powers the 2019 Ranger. 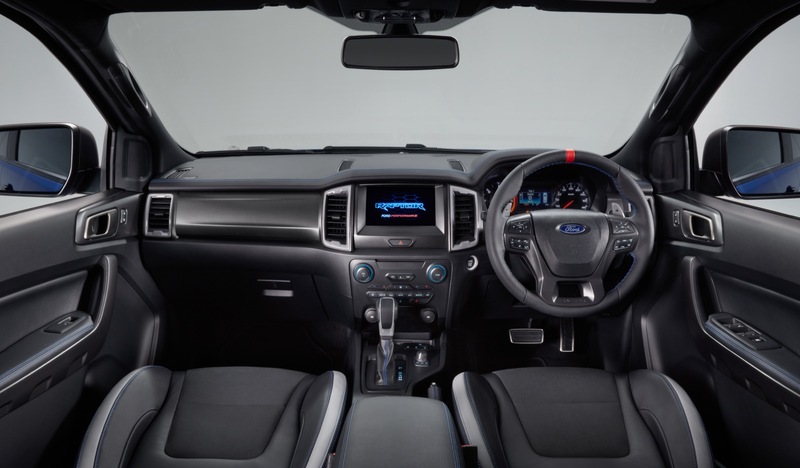 In the 2019 Ford Ranger, the engine produces 270 hp. Fuel economy gets a boost from the Ranger’s 10-speed automatic transmission. Here is how some of the competition shakes out. All are for rear-wheel or front-wheel-drive models and reflect the four-cylinder gas engines when appropriate. The 2018 Honda Ridgeline only offers a six-cylinder gas engine. 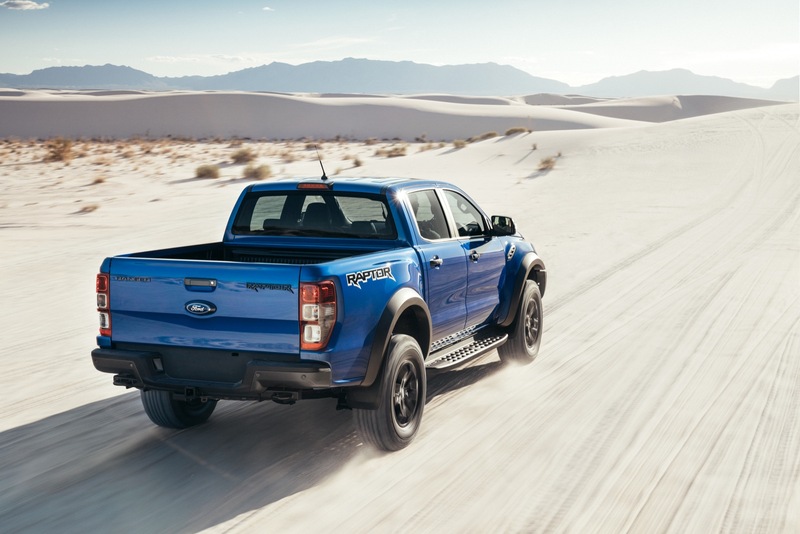 What’s even more impressive about that comparison is Ford says the 2019 Ranger has the best torque numbers in the midsize segment at 310 lb.-ft. 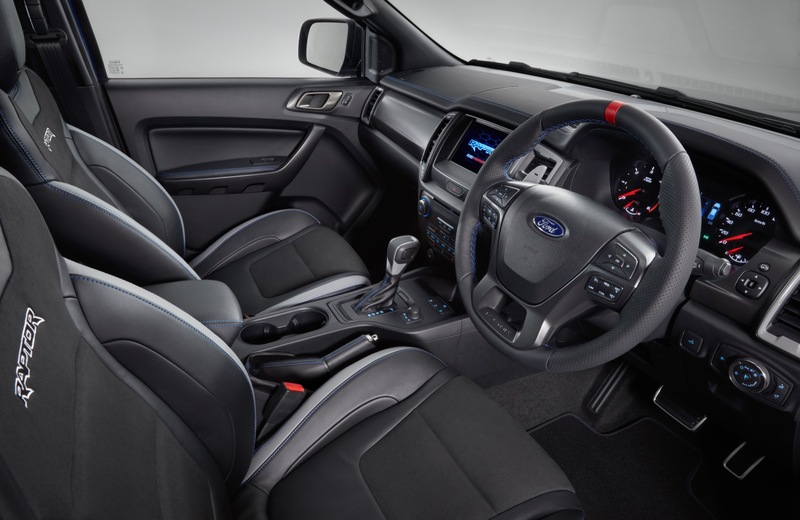 The all-new, 2019 Ford Ranger in North America, has a $25,395 base starting price, including $1,095 destination charge. That base MSRP will get you a 4×2 SuperCab XL (there is no Regular Cab option on the North American truck) with a six-foot box. If you want four-wheel drive, you’ll have to spend a minimum of $29,555 for the 4×4 SuperCab XL, although prices can climb significantly higher than that. At the top of the range, the 4×4 SuperCrew Lariat starts at $39,480 before options. Load it up with as many high-priced features as you can and you’re looking at a $47,020 MSRP. I first expected that Ford could beat the number they’ve achieved (presumably), but just a few days before I saw this window sticker report, and found out that the standard rear axle ratio would be 3.73. Here we go again, just like the last generation Ranger with mpg killed via gearing. So assuming that information regarding gearing, I’m sort of surprised that they got the city number they’ve achieved and satisfied with the highway and combined number considering no other truck beats it with a gas engine in any category of mpg. Compared to the Mustang with the same engine transmission combination and also compared to the Mustang with this engine but with a six speed manual, they get the same city rating. So that’s a little impressive although the Mustang is quite tuned compared to this Ranger; 270 hp versus 310; and 310 ft-lb torque vs. 350. It’s noteworthy that the Mustang gets 32 and 31 highway, ten-speed auto, six speed manual, respectively. Also, compared with the Explorer that is also tuned a little more than the Ranger, the Ranger gets 2 higher city rating than the Explorer although the Explorer gets one higher on the highway. So they’ve done well with the city rating; probably up to this power trains potential for a pickup truck. However, the highway rating is a very large group of mid-size and even one full size truck. The Honda Ridgeline, which comes only in a naturally-aspired V6; a 2.7L I4 Ecotec Colorado and Canyon with a six speed auto; a 2.7L Ecotec Colorado and Canyon with the six speed manual; and the F150 with the 2.7L Ecoboost in standard duty and 2WD all get 26 on the highway. The city rating and the combined rating stand alone just by a point over all current gas powered trucks. 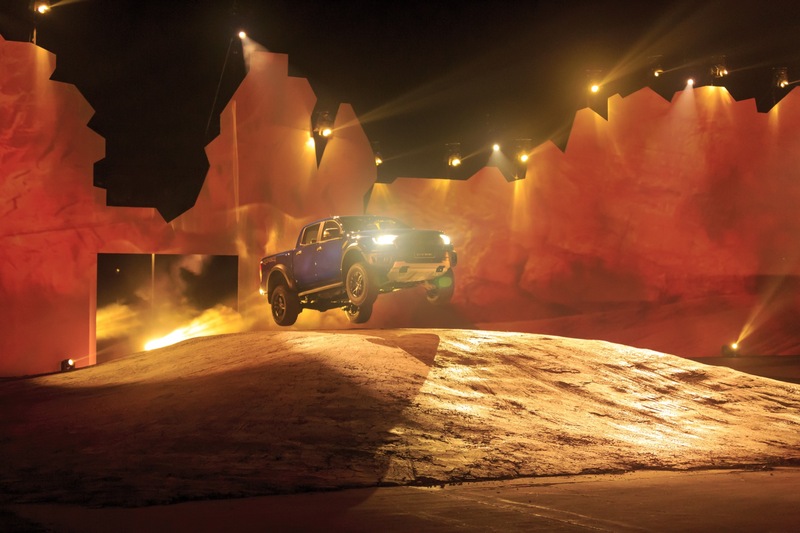 The new Silverado with the 2.7L turbo should be there with it, but I don’t know what happened with that truck. The truck body is killing the mpg potential of all their power trains. 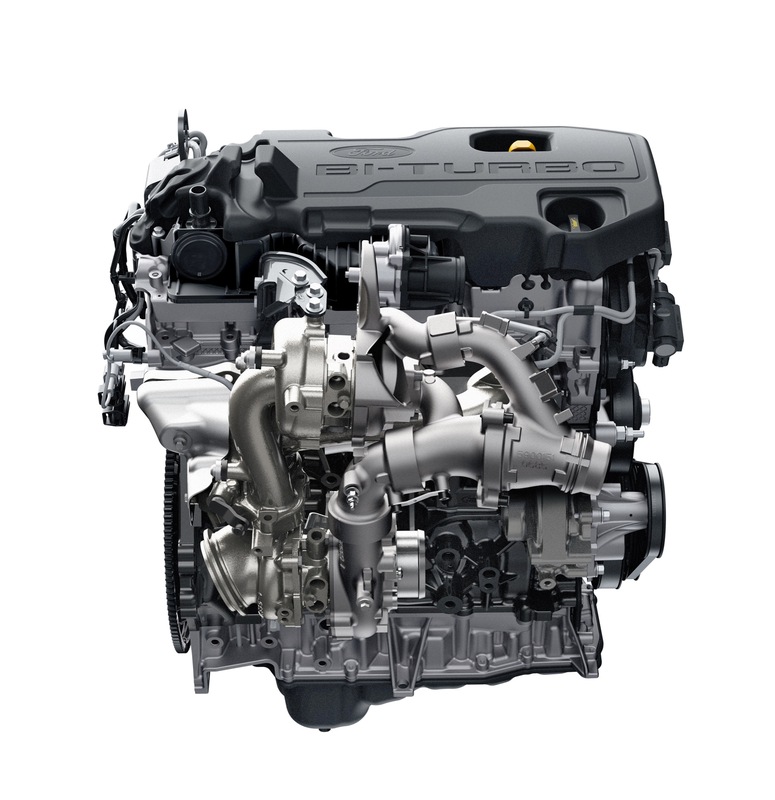 Correction…Those GM 4 cylinder engines are 2.5L Ecotec. Not 2.7L. That 4 cylinder, which is not turbo charged is not even close performance wise; I think 200 hp and 191 vs. this Ranger at 270 and 310; but the GM variant is a better performer than the Nissan Frontier and Toyota Tacoma 4 cylinders, which get worse mpg and far worse peak performance numbers. Believe it or not, there are some folks out there, as much as Ford is offering with this only power train Ranger that are stating that Ford should offer more power train options in this new Ranger, as if they should offer something with more capability or power in the form of a larger-displaced, naturally-aspirated V6, or a larger 4 cylinder or 6 cylinder that is turbo charged with direct injection or dual fuel injection. Such a premium power train would come at a premium price to the one offered. 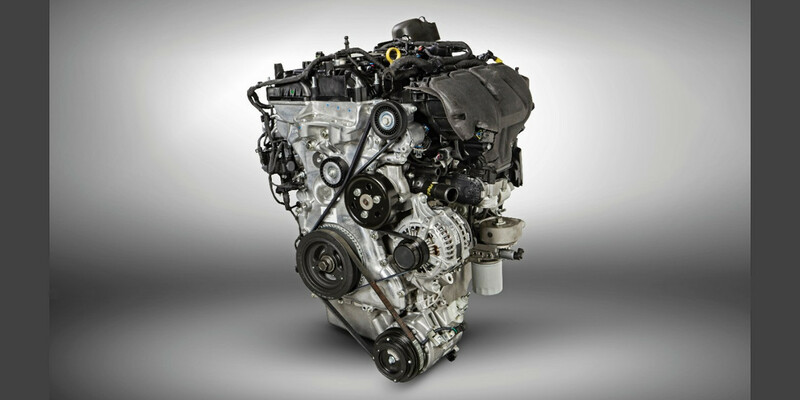 There are others who think that Ford should offer a base engine to compete with Nissan, Toyota, and GM-branded midsized trucks; and I’d also lump in to this group consumers who are just anti turbo; so this latter group either wants a cheaper base engine choice that’s naturally-aspired or wants a naturally-aspired V6 even if it is lower performing than this turbo 4 just because they don’t want a Ranger with a turbo charged engine. I’d say this latter group of individuals is a rather small group. So let’s explore what Ford could offer from their current inventory as optional engines and see if any of them make sense for the Ranger or what they are trying to offer to customers. Let’s start with the opportunity to go down market with a base-level power train in the new Ranger. Such a choice could bring a Ranger to us (mostly fleets) for around $2,500-$3,000 lower entry price when equipped with a manual transmission. It would also likely have a few fewer standard features, i.e., it would probably have roll-down windows and manual door locks for those value-demanding customers. Everyone but Honda offers this lower appointed mid-sized truck with a very basic power train. By everyone, I mean Frontier, Tacoma, Canyon, and Colorado. Frontier is sort of an anomaly; more on that later. 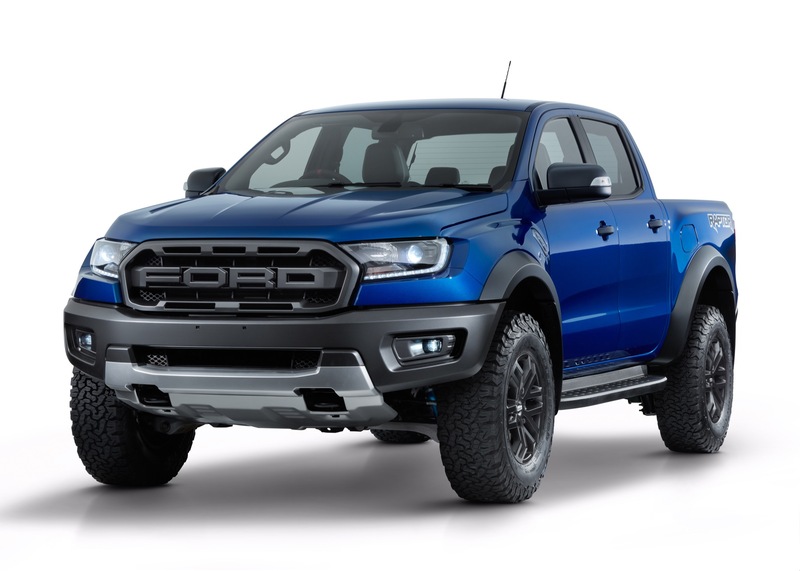 Ford offers this kind of base truck extensively in their full-size platform with more configurations and power train options than the other brands on the basic work truck trims by far. 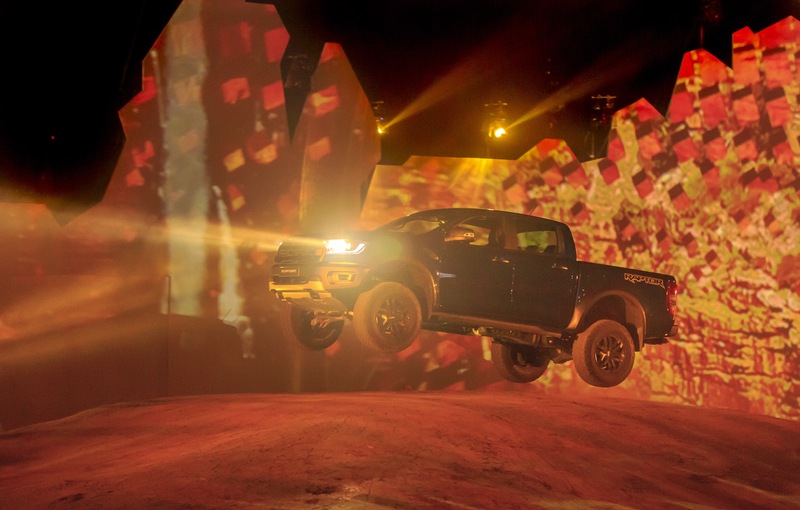 In the full-size platform, the competition has been moving away from or has moved away from offering work trucks configuration wise and/or power train option wise than Ford does with F150. In the full-size class, that very basic power train is a naturally-aspired V6 mated to a six speed. Ford offers this power train in the lowest trim in all configurations and has that value truck totally covered in F150 for their customers, while the other brands are abandoning it more and more. Titan and Tundra do not even have these base V6s anymore, and Ram will not build a regular cab in the new-styled truck whatsoever it seems, and GM has dropped the RCSB, and will severely limit choices in the lower trims as to power train, etc. GM’s new 2019 offerings are marketed in such a way that the mid-trim levels will be more valuable within their brand, as they’ve stuck carryover power trains in the lower trims and have further limited what a customer can get in a regular cab truck. But back to the mid-sized truck. The best example of a NA 4 cylinder with a manual transmission option is GM’s Ecotec 2.5L, which comes in at 200 hp and 191 ft-lb peak torque. Tacoma’s 4 cylinder has a measly 159 hp for one comparison. GM’s version of a basic power train also has the best mpg estimate by far versus the pitiful Frontier and Tacoma four banger, low-budget power trains. Keep in mind, the only Ranger power train will have 70 more hp and 119 more ft-lb torque than the best example, naturally-aspired four cylinder, and also, the Ranger already beats the best example of these in fuel economy; albeit just barely. Also it’s important to bear in mind that Ford is coming back to this segment as it is already fairly saturated, and also, none of the manufacturers who sell a base powered four cylinder have a large uptake of this choice; mostly just company trucks. 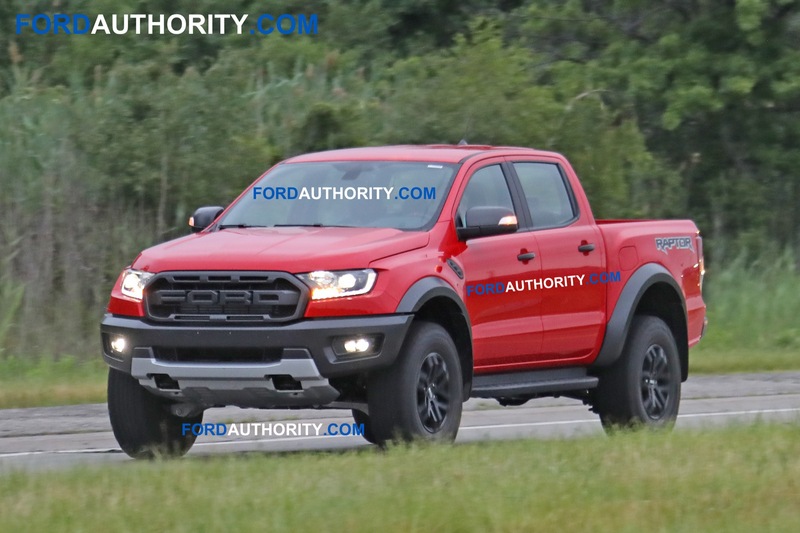 So Ford has chosen not to enter this space of the entry level work pickup in the mid-sized class. They have slid in slightly below Ridgeline, because they’re going to offer that small extra cab and they’re going to offer a pretty sparse featured pickup in an XL, but still they’re coming in around $3K more than the competition’s base truck in this segment. I don’t see a good case for offering another base truck for fleets. It wouldn’t get better mpg, and a base V6 would cost more money than the competition’s base I4s, so that doesn’t make sense either. 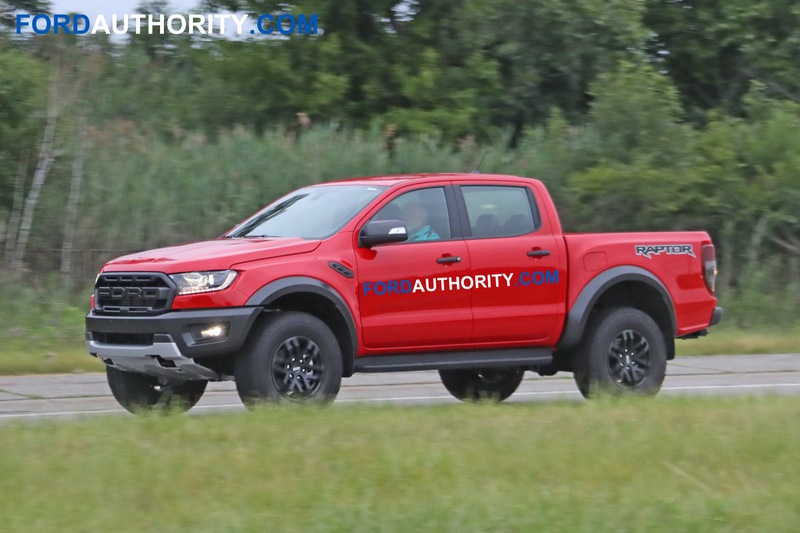 Some enthusiasts are calling for one of Ford’s NA V6s to be in the Ranger to lineup against GM, Honda, Toyota, and Nissan, and this mostly comes from consumers who think that Ford could offer it cheaper than the small Ecoboost; or that it would be better performing or higher capability than the small Ecoboost; or they just don’t want a turbo charged engine for their truck for reliability concern reasons or they just don’t like the idea of downsized GTDI engines in pickup trucks. Well; the first two assertions are out, because, as for performance or capability, Ford’s best possible offering is either the 3.7L that used to be in the Mustang and Transit Van/Wagon until 2018 MY; or the brand-newly designed 3.3L that’s in F150. The 3.7L seems to be getting phased out; probably due to technology antiquity or fuel efficiency for it’s performance level. It had 305 hp @ 6500 RPM, but only 280 ft-lb torque @ 4,000 RPM; the new 3.3L is not much difference, but is slightly more fuel economical, as it comes in at 290 @ 6500 and 265 @ 4,000. Even though we don’t know the power and torque curves for the new Ranger version of this power train, the one most closely tuned to the Ranger is the Explorer, and with this same power train, power peaks at or about 5,500 (1,000 RPM lower than a NA V6 choice), and torque peaks around 3,000 (again; around 1,000 RPM lower). 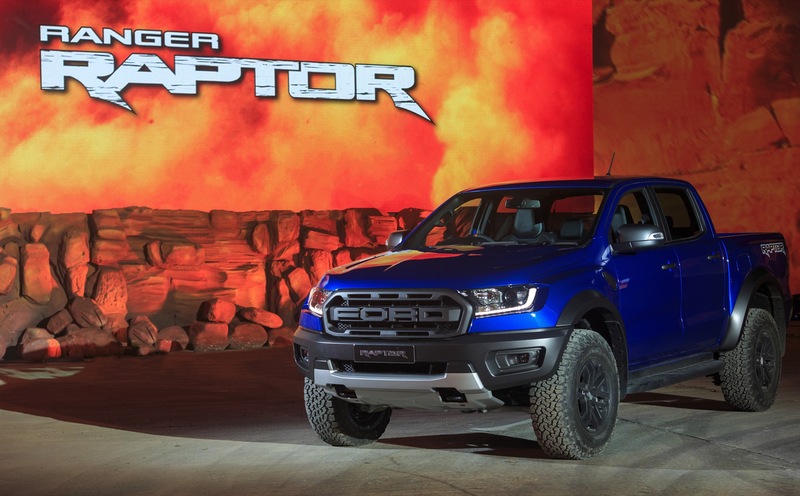 Since the Ranger is de-tuned down to 270 and 310, respectively, it is likely that it’s near-peak numbers are going to come in even lower than Explorer. The other issue is cost savings, and I just don’t see it. A 2.3L 4 cylinder turbo, GTDI engine is not going to be a whole lot more costly these days than a 3.3L or 3.7L V6; especially considering that this Ecoboost has been manufactured for some time now. So that leaves only the small group of folks that are anti-turbo for one reason or another, and my perception is that this group of enthusiasts is getting smaller every year. 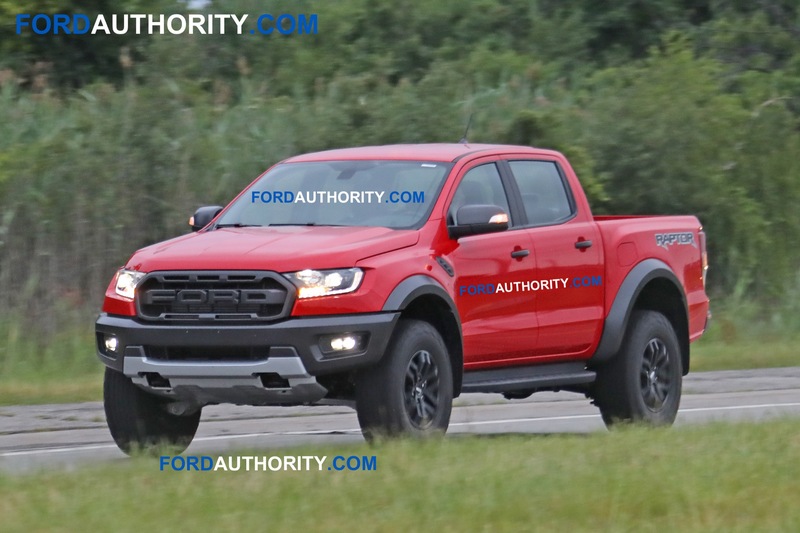 But there is one more choice for Ford in a Ranger. It’s the highly-respected 2.7L twin turbo V6. 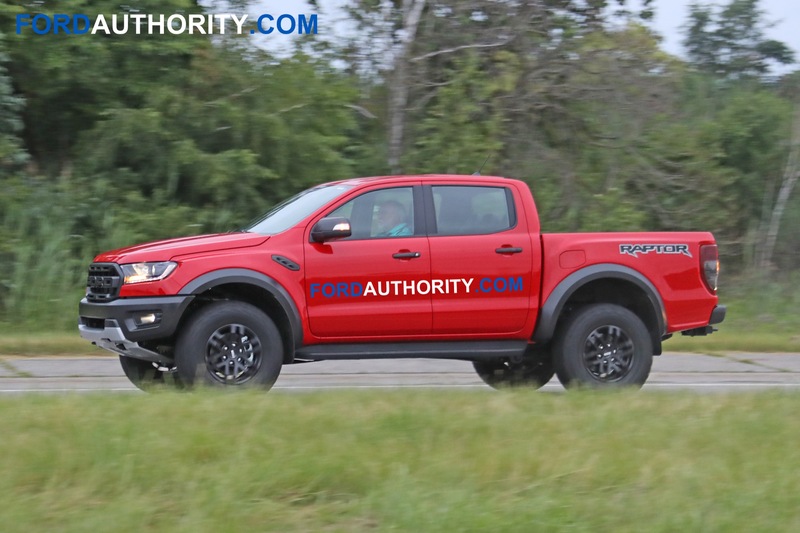 Yes, yes, yes; this power train would be wanted by many in a Ranger and would likely get the same or near the same mpg, but therein lies a problem for Ford if they offer this great power train initially in the Ranger. 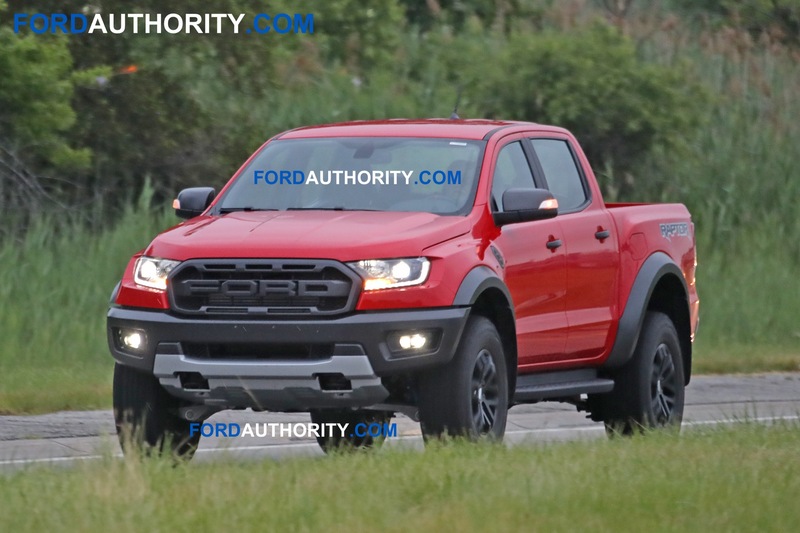 If Ford offers the 2.7L Ecoboost today; it would destroy the possibility of the 2.3L getting accepted for this vehicle, because hardly anyone would choose it. Then Ford has pressure to lower the price of the larger twin turbo versus the other V6s on the market but with higher costs, because no one wants the 4 cylinder. The second problem for offering the 2.7L in the Ranger is that it may over cannibilzie the F150. So I think that, long term, this 2.7 and also GM’s 2.7L turbo engines would be great optional power train choices in their mid-sized offerings, but that in order for Ford to show the worth of this smaller-displaced 2.3L turbo, it would be a mistake to offer the much more respected 2.7L twin turbo Ecoboost. 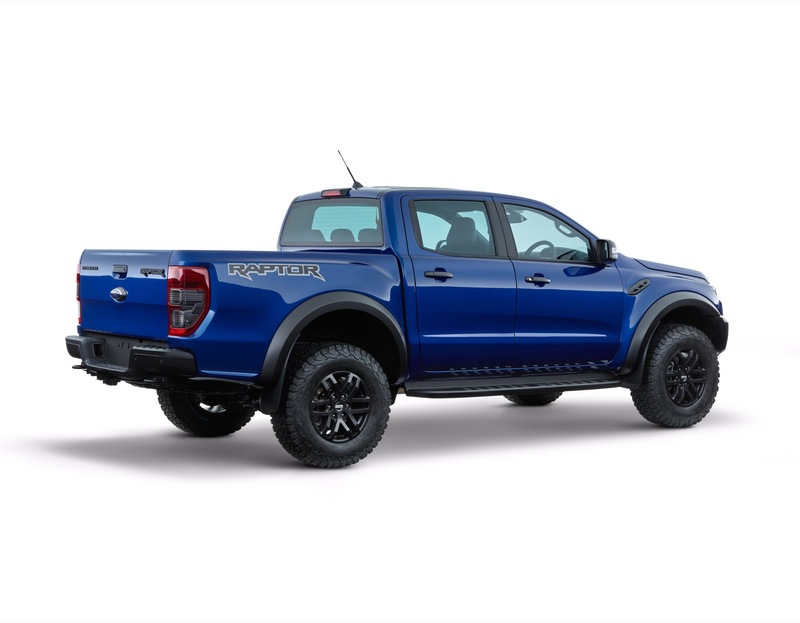 One other possible offering that Ford could offer in a Ranger that some media folks have been calling for, although I’ve not read any consumer asking for it is a diesel offering. 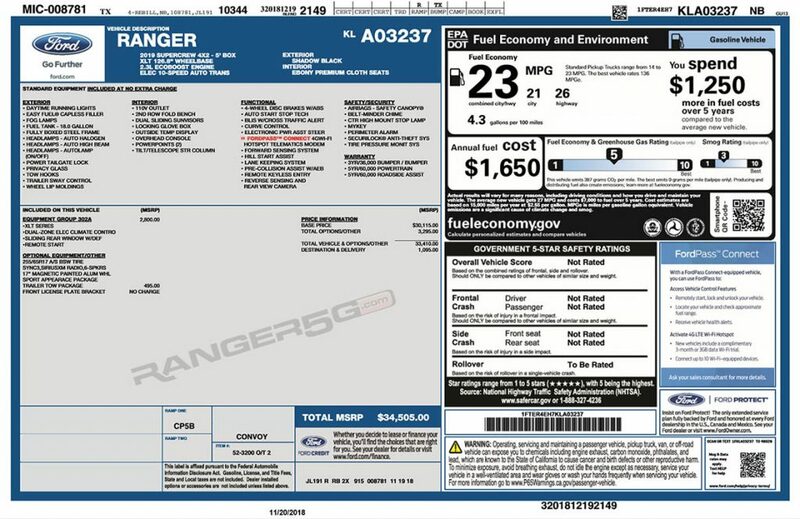 Well; firstly, Ford doesn’t currently have a diesel engine emissions certified for North America under 8501 GVWR except for the 3.0L V6 PowerStroke, and the only other diesel engine that they’re working on that I’m aware of is the 1.5L I4 for the Transit Connect. The 3.2L I5 is becoming long in the tooth; is certified only above 8501 GVWR; and is currently in the 3/4-ton Transit Wagon and Van. Installing that 3.0L V6 PSD in a mid-sized truck would mean they’d have 440 ft-lb peak torque capable power train; it would need a heck of a frame and suspension to handle it. Consider this…In F150, an equal-configured as possible 3.3L V6 compared to the PSD is 600 pounds lighter. An exactly configured and equipped 2.7L Ecoboost is more than 500 pound slighter than Ford’s PSD. It’s not that the engine itself weighs that much more, but once all the equipment is installed and the suspension and frame beefed up to handle the weight and torque, that’s what you end up with; a much, much heavier truck. 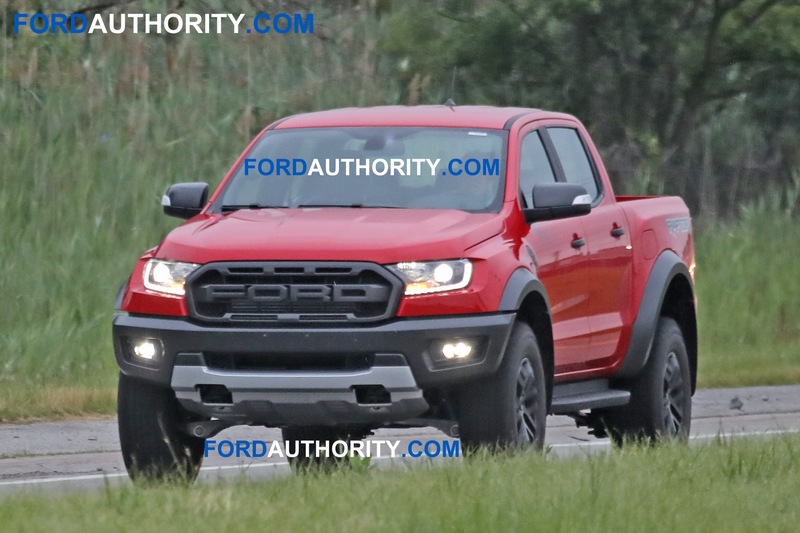 Secondly, it is unlikely at today’s level of technology limits, Ford could not fit the 3.0L V6 PSD in the Ranger and the 3.2L I5 would be even less packable if it were certified for under 8501 class. So some would say then, get a 4 cylinder comparable to the baby Duramax 2.8L. They certainly could, but realize that the cheapest Duramax Colorado or Canyon starts $14K above the base price of a Colorado or Canyon with the 2.5L Ecotec, and so it has a pretty small uptake despite it’s great reviews. 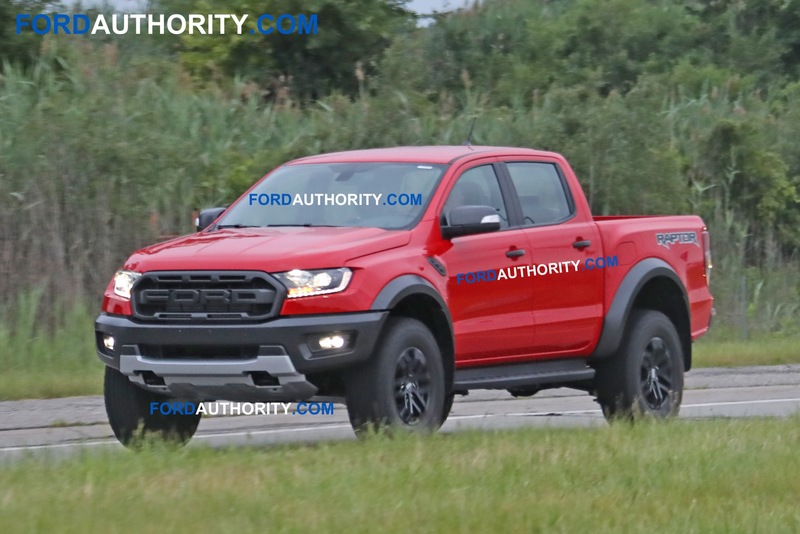 So to me, all the money, time and investment it would take to offer a 4 cylinder diesel certified for Ranger, especially since Ford already has the Ecoboost program, would not be worth it due to the lack of an advantage it would have over Ecoboost for Ranger. 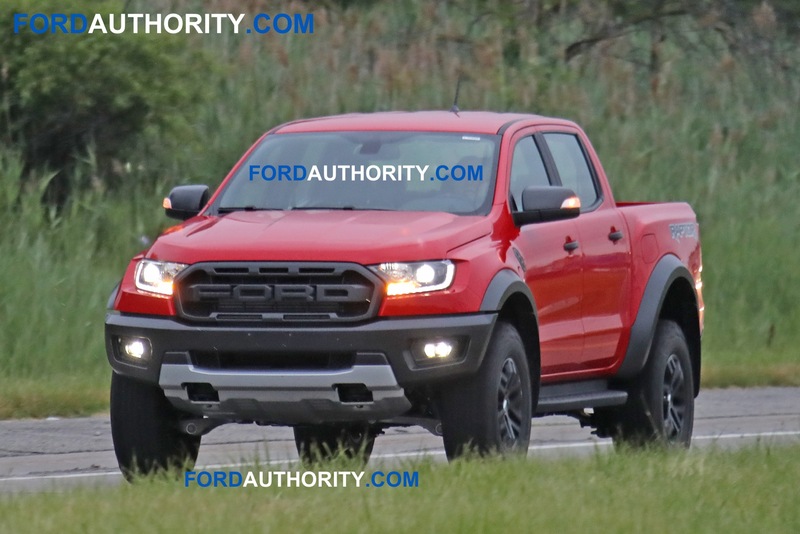 The current 2.3L Ecoboost is already within 59 ft-lb peak torque of the Duramax and 79 more hp; just 200 pounds shy of the towing title; and for fuel economy, the Ranger has a slightly higher city rating; the same combined rating; and 4 less on the highway than Duramax; and as for the towing title for Colorado Duramax, there is another factor that contributes to their 200 pound advantage. 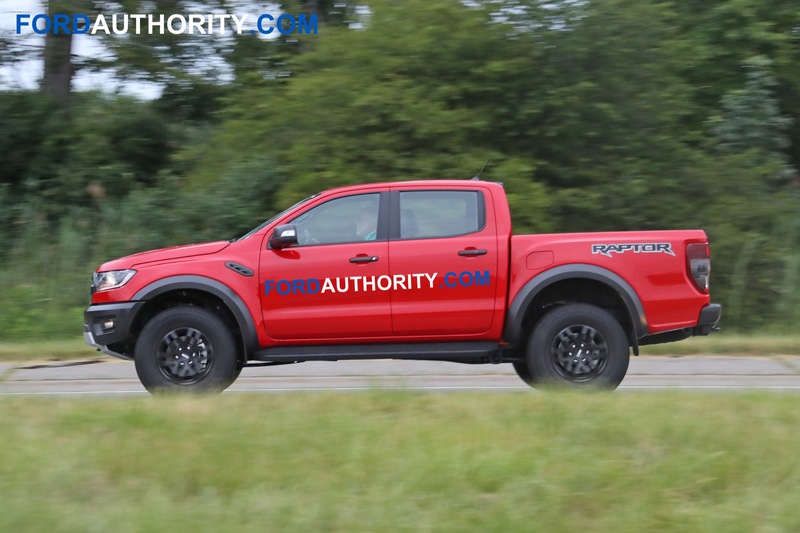 The Corlorado/Canyon has a longer wheel base via a crew cab with a 6′ bed that is not offered in Ranger; and so Ford could more cheaply easily add a longer wheel base option, and they’d likely take the towing title with the same Ecoboost versus the Duramax.